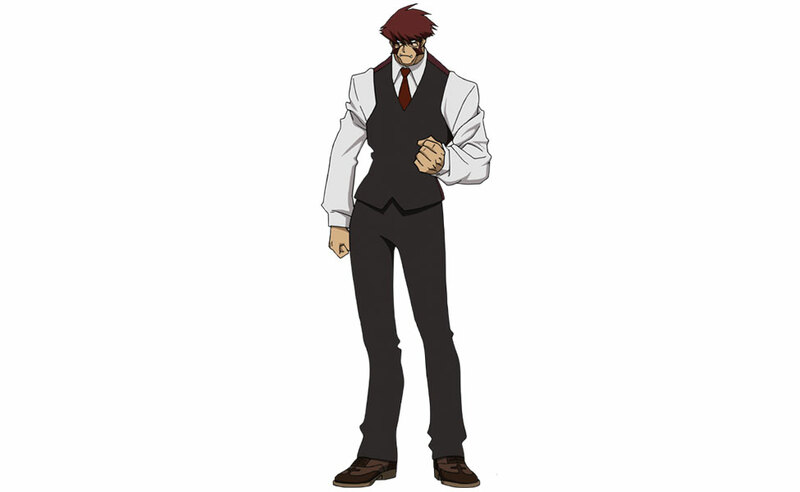 In Blood Blockade Battlefront, Klaus Von Reinherz is the leader of Libra. A large, very powerful man with a distinctive underbite, he is actually very well composed and gentlemanly and honest to a fault, with an unshakable will. 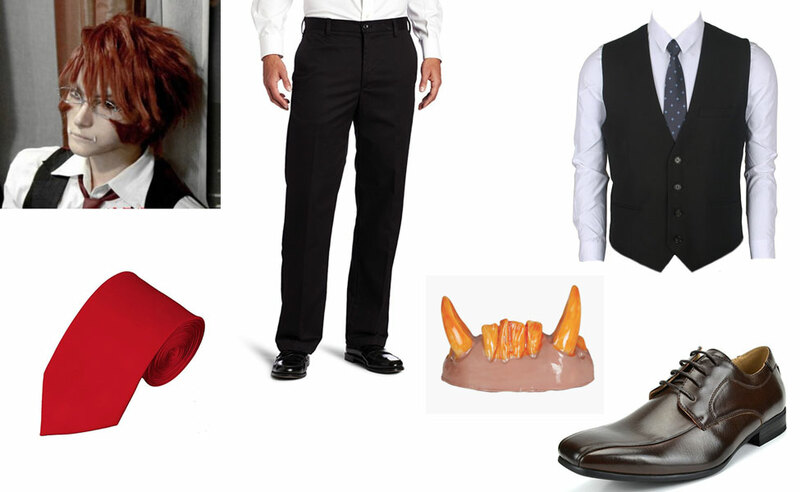 Master of the Brain Grid blood battle style, which he can use to create large cross-shaped weaponry and seal away vampire. 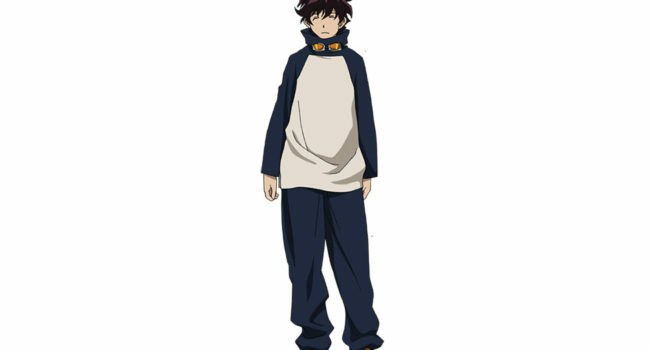 In Blood Blockade Battlefront, Leonardo “Leo” Watch is a kind and humble young photographer who came to Jerusalem’s Lot to help his ailing sister. A mysterious entity gave him the “All-seeing Eyes of God,” granting him a variety of ocular powers, at the cost of his sister’s sight.